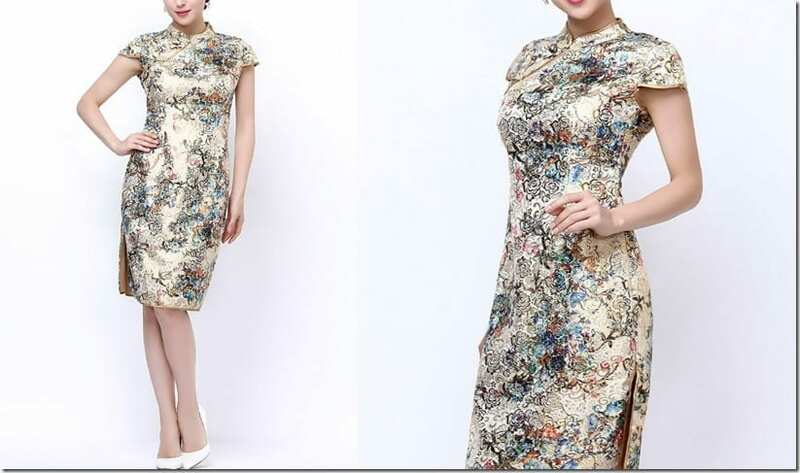 Get ready to party while exuding a strong oriental vibe this season in cheongsam dresses and mandarin collared blouses with a modern touch. 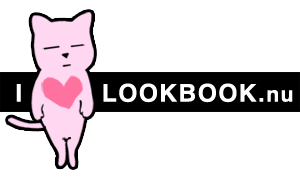 Oh my goodness, finally there’s a rare collection of gorgeous oriental style dresses and blouses with my favorite mandarin collar up on the virtual shelves of ZALORA Malaysia. I’ve been raving about mandarin collars since ages and feel deprived of them mainly because I don’t see them in pretty mod styles when I see them in physical stores or that if they’re there, something about the fabric and cut just don’t appeal and so when my eyeballs spotted them just now, while trawling for party-worthy dress ideas to wear come Christmas/New Year’s – I knew I have to rave it here, so my ladies with a penchant for cheongsam and mandarin collared blouses can go nuts too. I mean, grab them quick, if you want them because these will typically be snagged in the one second you inhale. 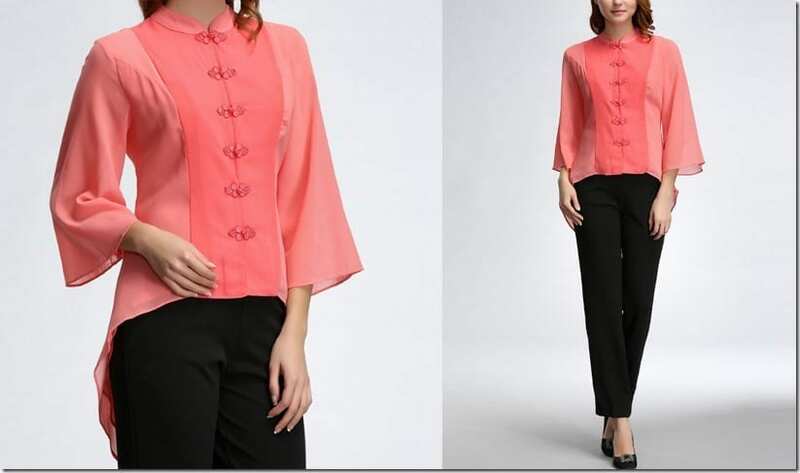 Exaggeration aside, for fashion lovers who appreciate the high neck mandarin collar style, with the charming mandarin knots that act as buttons or adornments, the list below will get you thrilled as Elegance, the label behind the collection, has ensured that you get the best of both modern and traditional touches in their creations. 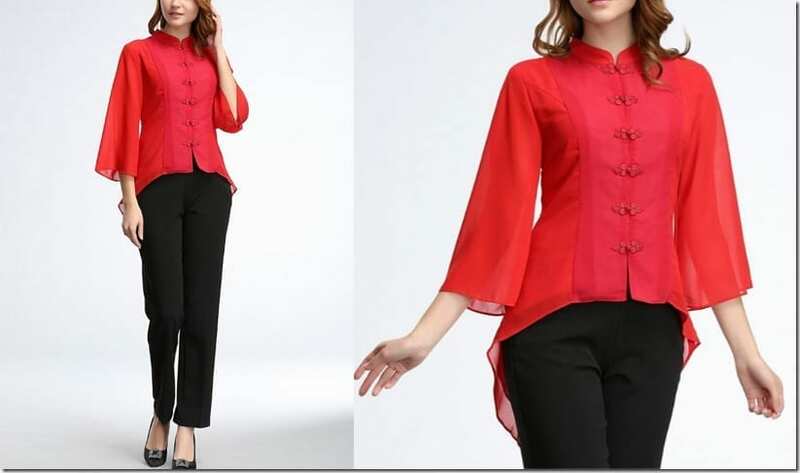 The oriental style blouse has the signature mandarin collar and knots along with a modern high low hem construction. 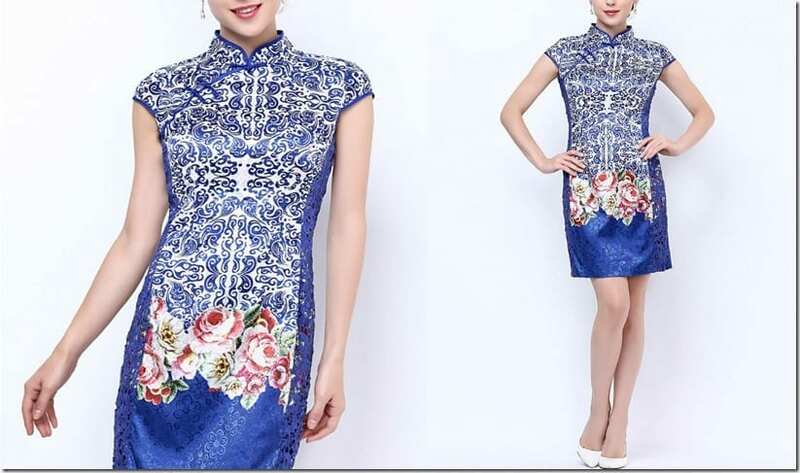 The cheongsam dresses are rendered in wearable color palettes or pink, white, red and blue. Crochet lace and jacquard appear as stunning features in them too, making you want to own all of them. Best part: these are priced so affordably! 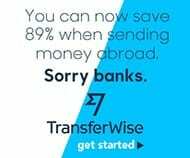 Enjoy looking through the curated list below! 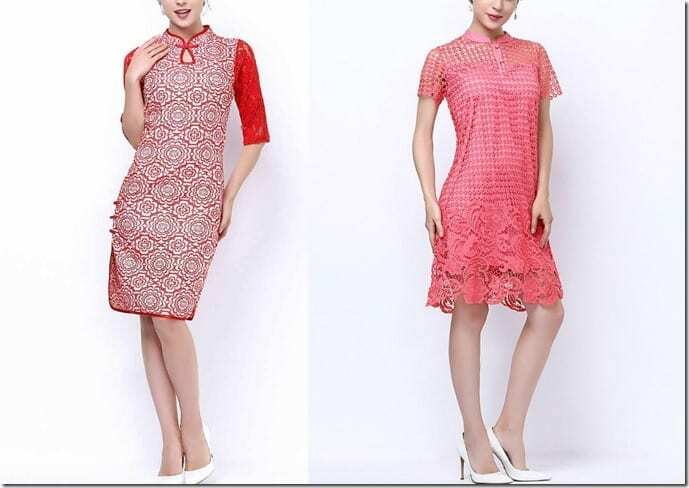 Which cheongsam or shanghai blouse is your favorite? Share below – I’d love to know!